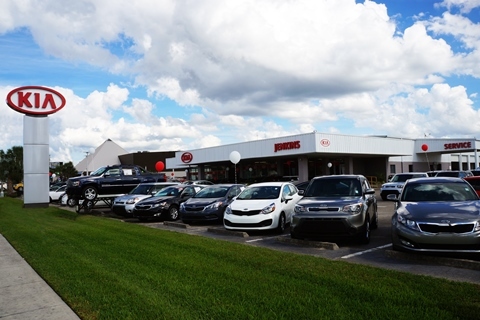 Jenkins Auto Group (JAG) specializes in sales and service for new and pre-owned vehicles in eight dealerships and two body shops in Florida and Georgia. 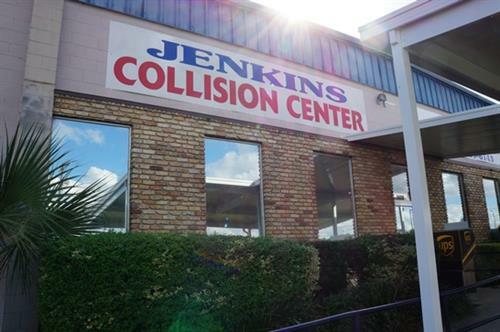 Ocala stores include: Jenkins Acura, Jenkins Hyundai of Ocala, Jenkins Kia of Ocala and Jenkins Mazda as well as the Jenkins Collision Center. 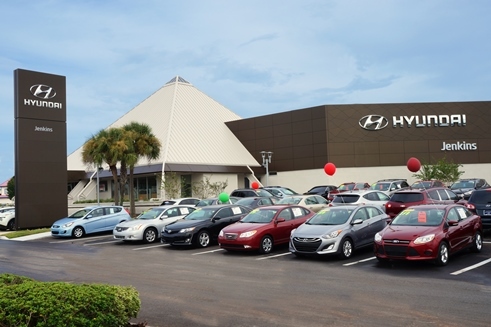 Our mission is to excel through a lifetime commitment to customers, cars and our community. We are proud to be one of the premier auto groups in the area. From the moment you walk into one of our showrooms, you'll know our commitment to customer service is second to none. Whether you choose to purchase, finance, or service a new or pre-owned vehicle, we strive to make your experience with Jenkins Auto Group a good one. Welcome to the Family! Jenkins Auto Group locations are on both sides of SW College Rd (SR 200) between Martin Luther King, Jr. Blvd and SW 17th Street/464. Human Resources is located at Hyundai. JAG corporate is in Acura.